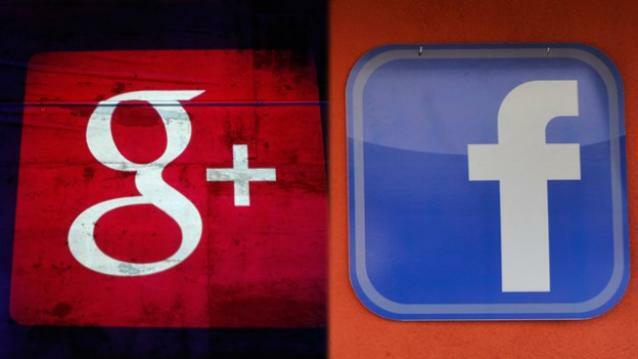 Google+ and Facebook are no doubt the mostly used social media networks in the world. Facebook is the biggest and most successful social network today. Ever since Google+ entered the social media sphere several months ago, there has been a running debate and argument amongst industry experts all over the country. Facebook or Google? Which one is better? While similar in purpose, the reality is that both have something different to offer today’s small business. Both the platform have their own style of communication pattern and it supports small, medium to large business in promotion. Lets find out the features they have in the below infographic.